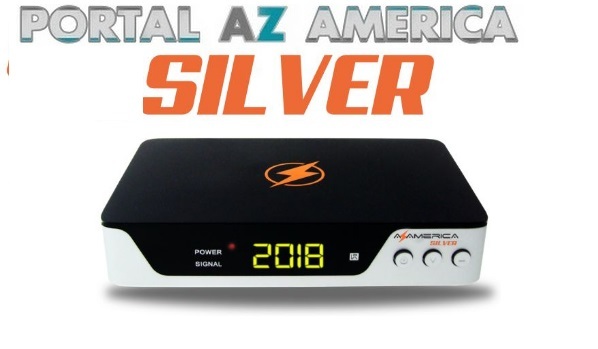 AZAMERICA SILVER NOVA ATUALIZAÇÃO V1.11 - 17/10/2018 SAIU NOVA ATUALIZAÇÃO PARA O RECEPTOR AZAMERICA SILVER COM CORREÇÕES NO SKS 107W OBSERVAÇÃO: FAZER RESET DE FÁBRICA ANTES DE ATUALIZAR O SEU RECEPTOR! VOCÊ NÃO SABE ATUALIZAR ? MANDE-NÓS UMA MANSAGEM QUE LHE AJUDAREMOS!